We’ve seen a slew of celebrities hitting Cape Town’s shores this holiday season, and vlog pioneer Casey Neistat was no exception. The New York-based YouTuber’s latest video tells the story of his family’s journey from New York to Cape Town, connecting through Doha and Johannesburg. 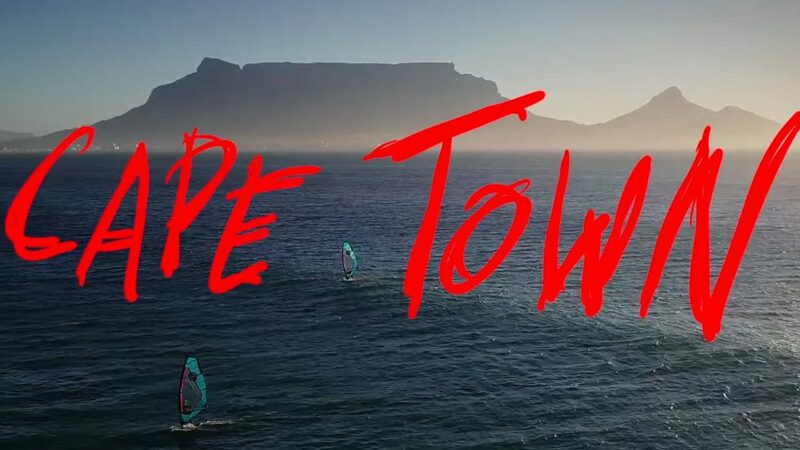 And while watching Neistat’s little one running around the plane untamed is entertaining, the video — for Capetonians at least — only really begins about four minutes in. “Travel is never easy. It was fun being together as a family. And now we are at our favourite place — Cape Town,” Neistat captions in the video, fronting a shot of Table Mountain from the city’s northern coastline. If you’re a sucker for slick cinematography, you’ll be spoiled by sweeping drone shots, plenty of action cam footage, and there’s even a local fisherman feeding a seal. Uploaded late Wednesday afternoon, the video racked up over 210 000 views in just under two hours. It also has some 29 000 likes at the time of writing. You may have reservations about vloggers, but even so you can’t deny that the video — which goes out to 8.7-million of Neistat’s subscribers — is a great free advertisement for Cape Town.